Looking for information on Laguna Beach Real Estate. Our team of Laguna Beach Realtors® and Laguna Beach Real Estate Agent Associates can assist you in finding a home here in the Laguna Hills area. Laguna Beach is one of the most famous cities in Orange County and has a rich history of being the most sought after destination for travelers when arriving in Orange County, California. Rich in history and charm, Laguna Beach is synonymous with quiant historical cottage in spanish and arts and crafts design. It's also a popular spot for artists looking to expressive themselves and sell their craft to the many tourists that visit Laguna Beach each year. Real Estate in Laguna Beach is determined by location, typically homes in the North part of Laguna Beach sell more than those properties in South Laguna. Emerald Bay and Three Arch Bay and two of the luxury gated communities right on the water. Real Estate still continues to be expensive in Laguna Beach and has been since the very beginning. Here are the main four areas in Laguna: Laguna Canyon ,Laguna Village ,North Laguna and South Laguna are the 4 main areas in Laguna Beach. Please see the different Laguna Beach neighborhoods below..
Laguna Beach Homes for Sale: We have dedicated pages for search of Laguna Beach properties. If you are looking to buy a home in the Laguna Beach area please visit our dedicated Laguna Beach Home Search page to view all the current homes for sale in Laguna Beach. Laguna Beach Rentals: If you are looking to rent a home in Laguna Beach then please visit our dedicated Laguna Beach Rentals page to view all the current availabe rental proprties available in Laguna Beach. Laguna Beach Home Sales: Interested in selling your Laguna Beach home or curious to know what a Laguna Beach home sold for? 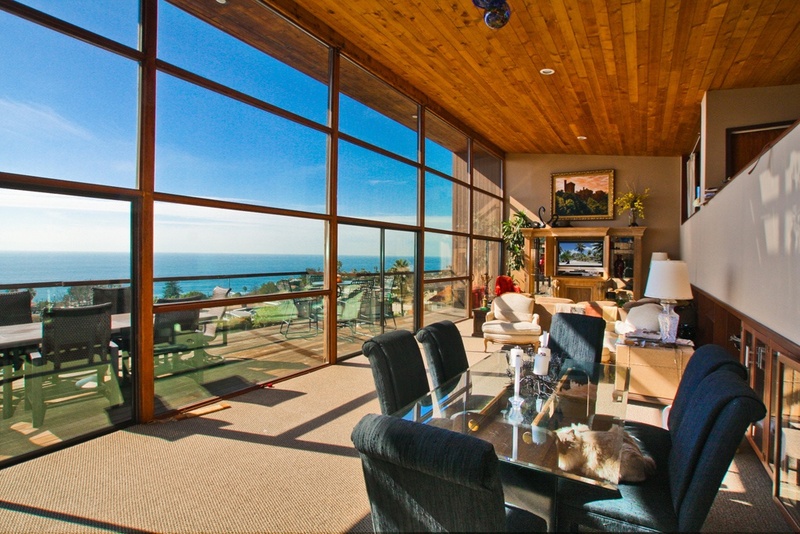 You can research all Laguna Beach home sales for the past 12 months on our website! Please visit our Laguna Beach Sold Search page to start your search. Laguna Beach Map Search: If you are looking to buy a home in a particular area in Laguna Beach then please try our Laguna Beach Map Search. Here you will be able to see all the homes for sale on our cutting edge Map to pin point current homes for sale on our Laguna Beach Map. Laguna Beach Foreclosures: If you are looking to buy a foreclosure home in Laguna Beach we had a dedicated page to show you all the bank owned and foreclosure homes for sale in Laguna Beach. Please visit our Laguna Beach Foreclosures page. Our Team of Laguna Beach real estate agents specialize in Laguna Beach Real Estate and can guide you through any of your Laguna Beach Real Estate needs. We our proud to have some of the top realtors working here at Beach Cities Real Estate. Interested in Laguna Beach Real Estate for sale? For a complete list of Laguna Beach homes for sale please visit our Laguna Beach MLS search. All Laguna Beach homes and Laguna Beach Condos for sale are also listed below in the various Laguna Beach neighborhoods. Questions? Let our team of Laguna Beach Realtor Associates help you. Call us at 949-444-1901 or contact us via email.